So far, the Southeast Asia countries known as supercar customers, but the other story comes from the Philippines. 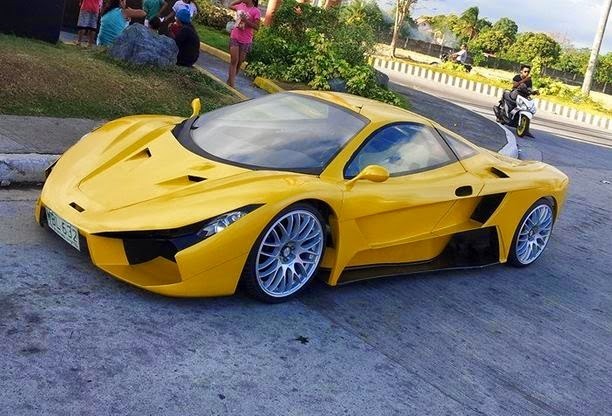 In May 2014 Factor Aurelio Automobile (FAA), a local company founded by two young Philippines engineers has been displaying their first supercar concept named Aurelio in the biggest local auto show, Trans Sport Show 2014. 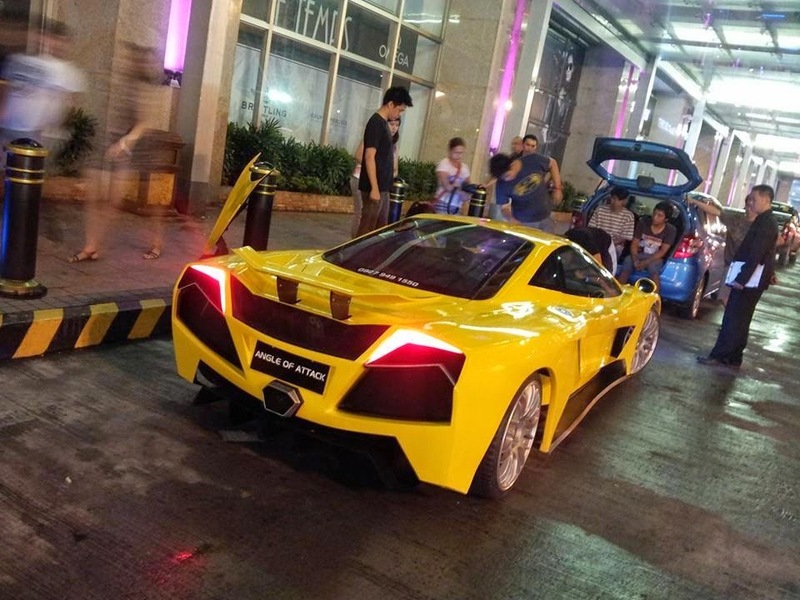 Now, the production version has been completed and claimed to be a first Filipino supercar, or it could also be the first in Southeast Asia. The FAA was founded by Kevin Factor, a 21-year-old engineering student and Aurelio Brendan, the owner of Pacita Fibertech (a local car custom manufacturing). Their 2-door sport coupe armed with either a Mitsubishi 4G63T 2.0 liter turbo intercooled DOHC 16-valve engine or a Honda B16A DOHC VTEC 16-valve motor. By adopting a similar design of European supercar. 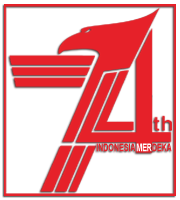 The aerodynamic factors make angled and flat appearance to pursue a lower center of gravity. Further, the biggest advantage of this supercar design derived from the lightweight handmade chassis. Many components of the supercar using fiberglass reinforced plastic and carbon fiber. And Aurelio supercar adopts scissor doors, a VR4 front & rear suspension setup and sits on 18-inch Rota alloy wheels. 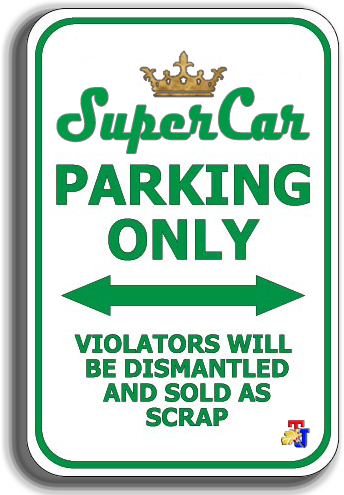 "We were only planning to make 10 units, so the value of this car can be maintained. If we produce more, the car will lose value because it is not unique anymore," said Factor to Top Gear Philippines at the auto show. 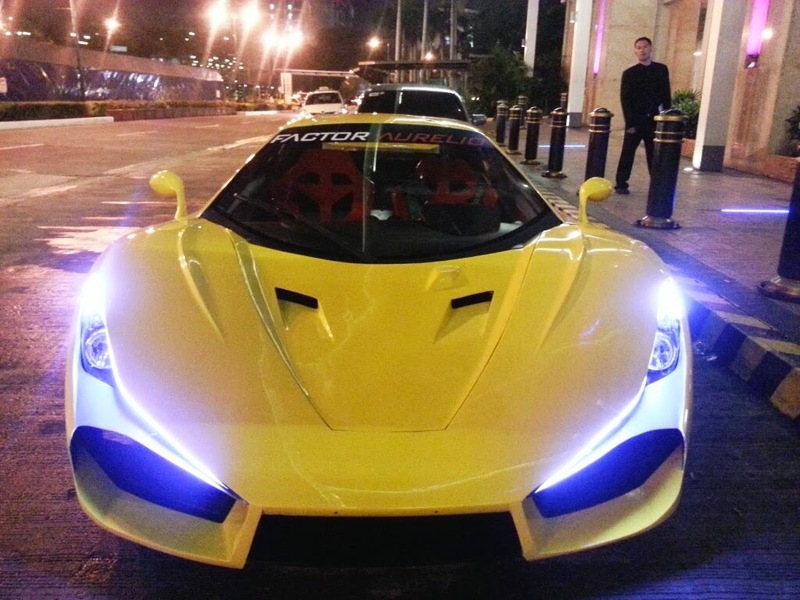 FAA predicts, that Aurelio supercar price is approximately 1.6 million pesos, or about Rp. 428 million.